Poland is a land of opportunities, with rich history, culture and academic educational practices. It has one of the oldest university in the world and 2nd in the Central Europe “Jgiellonian University”, established by then King Casimir the Great in 1364 as “Cracow Academy”. Since that moment, Polish educational system has grown rapidly and today holds 4th place in entire Europe (after UK, Germany and France) in terms of number of people enrolled in higher education. It has almost 530 universities (public & private), offer more than 5000 courses taught in Polish and English or other foreign languages. Geographical location and membership of the European Union makes Poland as one of the strongest country in Europe. Poland being full member of EU- all students studying in Poland (including foreign students) have right to be the part of Erasmus Exchange programs be benefited of many more carrier. Thus, Poland is the only country in the world where you can get best education at lowest expenses with better opportunities of carrier perspectives. European Degree - Poland being part of the European Union gives an opportunity to obtained a degree from Polish Universities, which are recognized in Poland, EU and World wide. It means you have right to work and study in Poland or any other EU member states, and get academic experience either during your study or after. Even being a student in Poland you can be exchanged for one semester to other European county without any extra financial burdens under Erasmus Exchange program. Lowest tuition fee – You receive well recognized degree at the lowest tuition fees, as most of these universities from Poland charging between euro 2000 - euro 6000. In compare with UK, USA and Australia, where minimum tuition fees are $15000- $25000 is much lower. 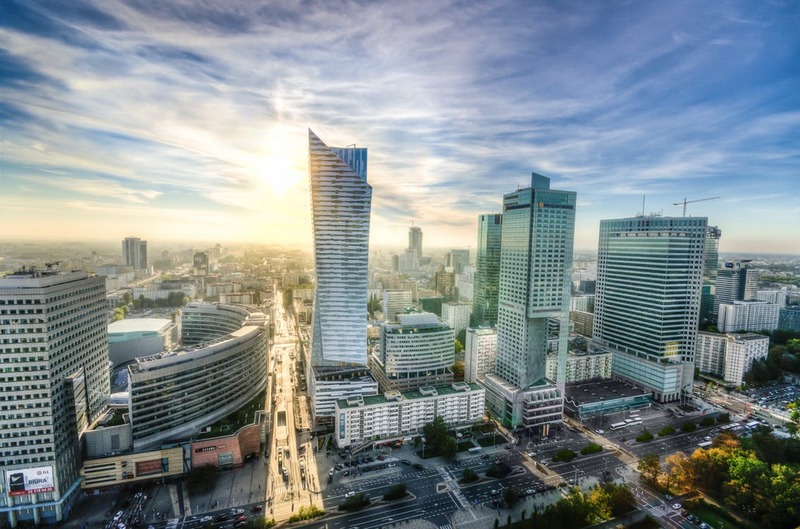 Low Living Cost for high standard – Poland being part of the European Union enjoy the high standard of living but still don’t use the common currency as Euro. Poland use it’s own currency Called “Złoty” (PLN) in exchange rate 1 euro= 4.2 PLN, which minimize the living coast 4 times lower than other EU member country but at the same time similar standard of living. Expected cost to live in Poland is 250 euro/ every month including food and shared lodging. Single window of IEEF – IEEF has all partnership agreement with most of the Polish Universities. Thus, you can get admissions to any of our partner university through single window of IEEF for any selected courses or programs. Full paid Internships – during study period students can get full paid scholarships and later full job offer in Poland or EU.